Perhaps your only ever encounter with schizophrenia was on the big screen. Maybe you saw Russel Crow portray the life of mathematician John Forbes Nash, Jr., in A Beautiful Mind, which dove deeply into the former’s various struggles with the illness despite his winning a Nobel Laureate in economics. Or, what about The Soloist, another biopic that questions whether those struggling with mental illness should be forcibly medicated despite their inherent creative talents? None of this is to make light of the chronic brain disorder that affects some 3.5 million adults, so much as draw attention to the more pressing matter of how to (and whether society should) treat the illness, which causes sufferers intense hallucinations, delusional thinking, and crippling paranoia. But what’s that got to do with marijuana, THC, and CBD? you may be wondering. But hopefully, after having read the below informative guide, you’ll come to appreciate how science continues to investigate the relationship between CBD and schizophrenia and how the latter may not necessarily be the result of overindulgence in cannabis so much as a potential remedy for those suffering with brain disease. just what is schizophrenia, anyway? In short, schizophrenia is a chronic brain disorder that results in a number of hard-to-bear symptoms, ranging from delusions, disordered thinking and speech, disorganized behaviour, anxiety and phobies and more. Put another way, sufferers sometimes describe their symptoms as though feeling as if they are locked in a room with hundreds of televisions, all set to different channels, at full volume, and trying to concentrate on one voice. It’s impossible. The other critical component to schizophrenia is its onset and causes, which for men means in their early 20s and women in their early 30s with many sufferers being pre-dispositioned to the disease on account of family history. This is where the relationship with marijuana and mental illness gets fuzzy (pardon the pun), though. 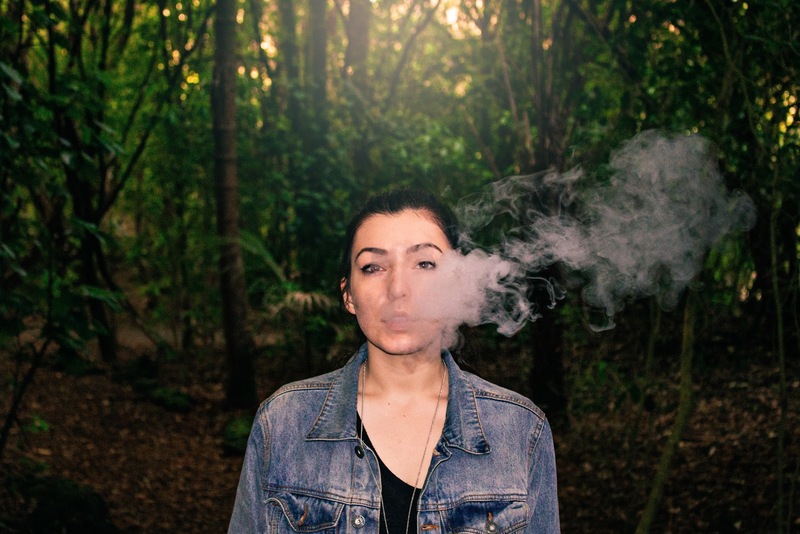 Rather, many in the scientific community believe that those who overindulge in cannabis in their teen years can bring on schizophrenia while others believe in some combination of genetic and environmental influences. How does CBD (potentially) mitigate the symptoms of schizophrenia? While no one would argue that schizophrenia is a complex disease, the same holds true for cannabis. This oft-misunderstood plant has hundreds of cannabinoids, which grant it the ability to interact intelligently with the human endocannabinoid system, block certain neurotransmitters from misfiring or absorbing certain compounds, and, in some instances, even restore certain pathways in the brain. On this last bit we are talking specifically about cannabidiol, or CBD, which is the non-psychoactive cannabis compound and second in prevalence only to THC, or tetrahydrocannabinol, and that can cause a psychotic experience. Thus, it should come as little wonder that THC and schizophrenia will have a much different relationship than CBD and schizophrenia. But we’ll let you decide whether this is a case of the chicken or the egg after a quick literature review. This most recent study from 2018 not only took care to treat patients with CBD versus cannabis, but to also measure the effects of the compound on positive, negative, and cognitive symptoms of schizophrenia. Thus, it was able to conclude that CBD was associated with significantly lower degrees of psychotic, or positive, symptoms as well as improve cognitive function in participants. This next study from 2017 found similar linkages between CBD and cognitive symptoms with schizophrenics taking part in the study reporting less instances of social withdrawal. This makes scientific sense as CBD has been known to block the reuptake of dopamine and glutamate, which enables the body to find the motivation it once lacked all on its own. Building on this last case was a study from 2018, which concluded that CBD was akin to a dopamine receptor antagonist and, so, could be used in conjunction with other antipsychotic medications and psychotherapy. Lastly, and in keeping with the above, some studies show that for treatment-resistant schizophrenia, even CBD is unlikely to improve patient outcome. While disheartening, of course, such an outcomes lends credence to the fact that CBD has the potential to become another option toward more inclusive treatment protocols when it comes to mental illness. Based on the above findings, as well as anecdotal evidence, which, again, should not be looked askance as even a placebo-based improvement in quality of life is still a net positive outcome for a chronic sufferer of schizophrenia. 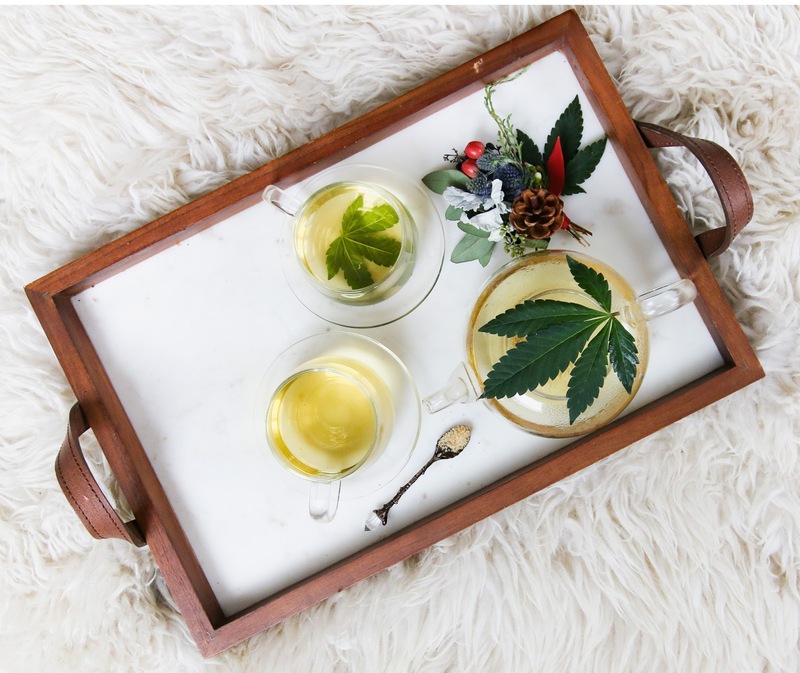 Take care when sourcing and dosing as THC and schizophrenia can trigger psychotic episodes while CBD and schizophrenia will reduce the risk of negative, or depressive, symptoms with an increase in cognition and motivation. Consult your general practitioner as well as local budtender before taking on this pharmacotherapy regiment or suggesting a friend or coworker do so to treat their schizophrenia or the like. Continue to research and stay up-to-the-minute when it comes to new findings regarding mental health and CBD as this landscape changes on the daily! In consuming CBD, think about starting low and going slow, especially when it comes to trying to offset some of the more active, or positive, symptoms associated with the illness (e.g., delusional thinking, paranoia, and the like). Additionally, should the sufferer have little experience with CBD or cannabis, writ large, then it would be wise to dose in accordance with a medical practitioner’s recommendation and in a safe space. Keep a log of any unanticipated side-effects and take care to monitor your body’s responses in order to refine your protocol. While most suffers tolerated this type of alternative therapy well, there can reactions between medications as well as a long lead-time before your brain and body are fully responsive to the change. Manage your expectations or the expectations of the sufferer you know given that not only are behavioral and neurochemical techniques in treating schizophrenia rapidly changing every day, so the same goes with discovering anew the power of cannabis. Regardless of whether you, yourself, are a world-renowned mathematician struggling with schizophrenia or simply a layperson endeavoring to ‘get smart’ on the topic, there is certainly a growing body of knowledge around the topics of mental illness and inclusive pharmacotherapy regiments that rely on, most notably, derivatives of the cannabis plant. Not only are long-time sufferers leading more fulfilling lives, but scientific institutions and big pharmaceutical firms are finally sitting up, taking notice, and advancing their own research and development toward the greater good. This, of course, is precisely where you can help by spreading the news and educational facets on this topic greater understanding between CBD and schizophrenia could lead to studies on Alzheimer’s and CBD or CBD oil and pain management. Who knows, one day this potent little compound might have its own starring role in Hollywood as a caped crusader who saved the day—literally! This entry was posted in CBD Information, Consumption, Science and tagged cbd schizophrenia, schizophrenia.